Born and educated in Malaysia, Mei Sim is of Chinese origin. She came to London in 1970 to train as a Chartered Accountant. In 1979 she became the first female Partner at the leading firm of City Chartered Accountants, Pridie Brewster. She is a Fellow of the Institute of Chartered Accountants in England & Wales and a Fellow of the Association of Chartered Certified Accountants. Following 26 years as a Partner at Pridie Brewster she set up her own Chartered Accountancy firm, LaiPeters & Co based in the City of London. Alongside her work at LaiPeters & Co, Mei Sim currently holds and has held a number of Public, City and Charity appointments. She is a Deputy Lord Lieutenant of Greater London and Her Majesty The Queen’s Representative for the London Borough of Brent. Her public appointments include Public Works Loan Commissioner since 2001, a Member of the Senior Salaries Review Body ( 2002 -2009), a Member of the MoD’s Diversity Panel ( 2001-2007), a Member of the DTI’s Ethnic Minority Business Forum and Chair of their Access to Finance Group (2000-2007). She is also a Member of UKTI’s China Business Task Force. She was a Panel Member of the Financial Services Tribunal for seven years from 1994 to 2001. Mei Sim is a member of the University of Nottingham Globalisation and Economic Policy (GEP) Strategic Advisory Board as well as a Visiting Professor at London Metropolitan University. From 1999 to 2007 Mei Sim was a Non Executive Director of Westminster Forum. The Forum seeks to foster closer links between senior figures in business, the City and the professions with their counterparts in Westminster and other fields of public life. For over eight years she was a Non Executive Director of St. Mary’s Hospital, Paddington as well as a Special Trustee of this world renowned Teaching Hospital. Her charity appointments include Vice Chair of The Attlee Foundation, a Corporate Ambassador for SSAFA. She served as a Trustee of Womankind, an international development charity for eight years. She was a member of the British Red Cross City of London Christmas Market Committee for many years. She sits on the Board of Forum UK, The 48 Group Club and is a Non Executive Director of International Women of Excellence. Since 1991, Mei Sim has been running the City of London Branch of the Institute of Directors as Honorary Secretary and she also runs their China Interest Group. She was the Chairman of City Women’s Network from 1988 to 1990 and belongs to several other networking groups including AIWF (Arab International Women’s Forum), the Overseas Malaysian Executive Club and The Indus Entrepreneurs Network of which she is a Charter member. She is a Fellow of the Royal Society of Arts. 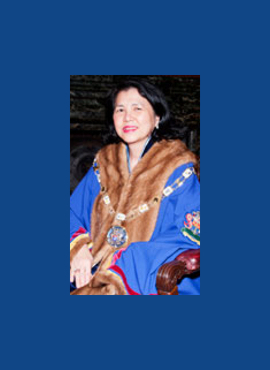 In addition to her involvement with the World Traders, Mei Sim is on the Court of the Worshipful Company of Horners. In 2006 she became the second Lady President of the City Livery Club since it was established in 1914 and she now chairs their Women in the Livery Group and the Discussion Group. Mei Sim was delighted to be appointed OBE for services to Equal Opportunities in the 2004. In October 2009 she was honoured with The International Alliance of Women 2009 World of Difference Global Award for her contribution to the economic empowerment of women. When she has the time she enjoys travelling, current affairs, music and collecting oriental antiques. 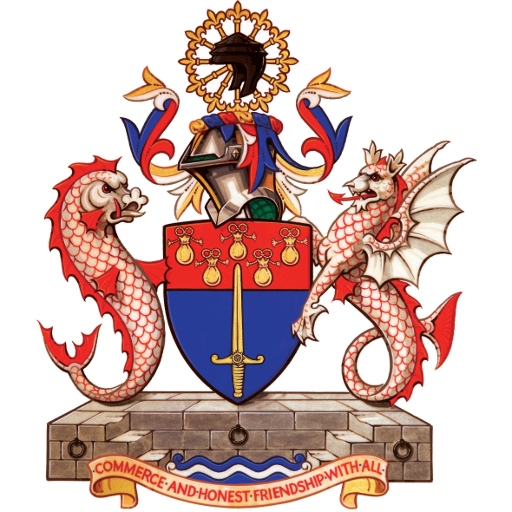 Her husband David J R Peters FCA is a Liveryman of the Worshipful Company of Horners.